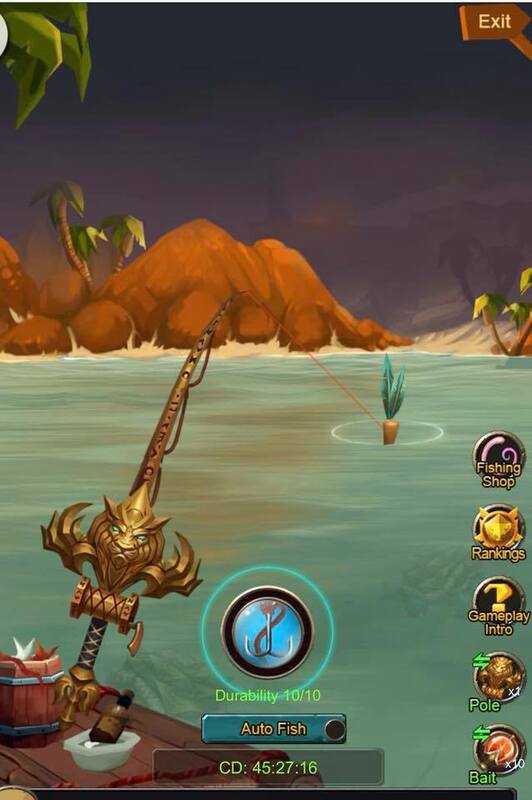 Fishing Event for Weekend Only! Weekend fishing event is available now! The event is on only during the weekend. It provides large amount of materials and mounts.